Authorities are investigating after a woman was hit by a State Trooper’s patrol vehicle early Thursday morning on Hwy 59 in Polk County. 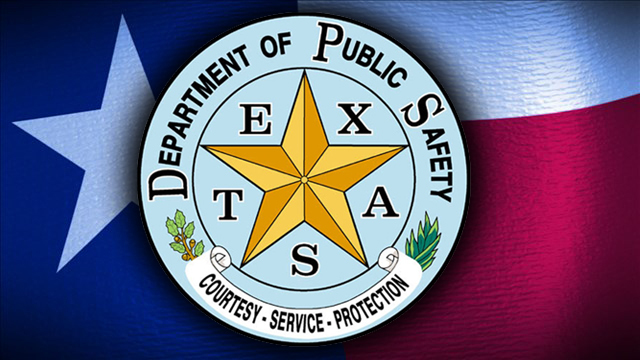 The DPS said the trooper was driving on the highway and struck the woman, who was wearing dark clothing and was walking on the inside lane of the road. They pronounced 32-year-old Ashley Nicole Oquin, of Livingston, dead at the scene.